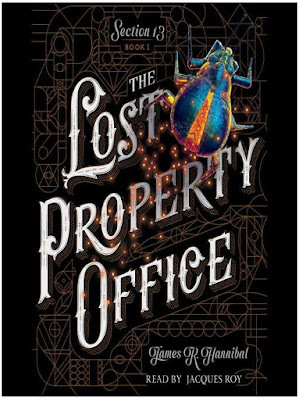 That book -- "The Lost Property Office" -- sounds quite good. Interesting premise! I wonder if they return lost minds too? The Lost Property Office sounds like something I might enjoy. I do love the shiny beetle looking bug on the cover. That cover for The Lost Property Office is quite captivating. Lost in Space needs a remake. You don't hear me say that very often. 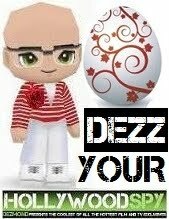 Be good... or get lost. Well, it might be good. Just have a look. The Lost Property Office...I guess I have read the novel but not finish it..